I love photos & videos of our poodles! I found my photo pages filling up fast so decided to start this page where I can just add links to new albums! 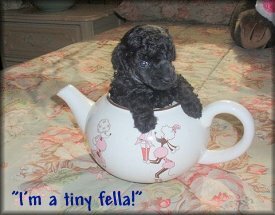 Each link below will take you to a photo or video album of our poodles and puppies we've placed in wonderful homes. Hey, if you have a Barclay/Lyca poodle send me photos or videos to include here! I really enjoy receiving them!